Our next market in Levenshulme takes place on Saturday 26th May 2018, 10am to 4pm. Find us on the Levenshulme train station car park, M19 3AB. Oh my goodness, hasn’t May been just lovely? We’ve had a ram-packed Veg Fest night market, glorious weather and bags of kids activities too! This weekend is our last market of the month, and we’re seeing May out in proper style. 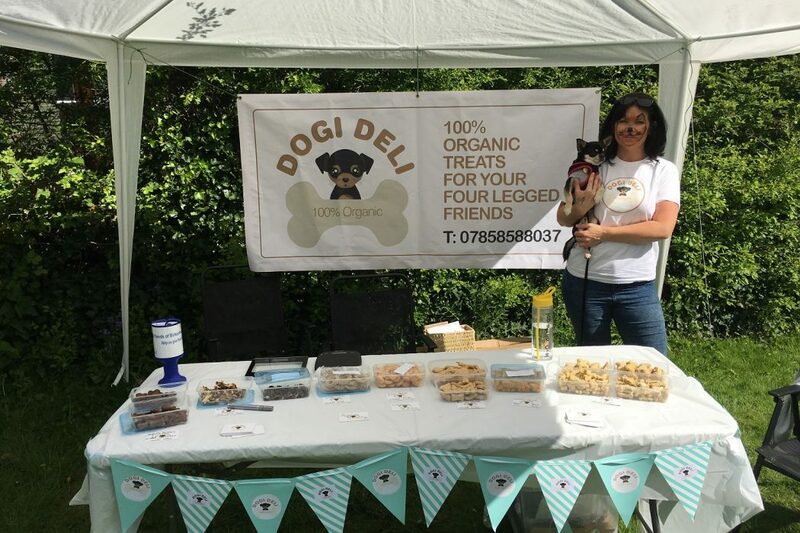 The stall list for this one is HUGE and BRILLIANT, with a cracking mix of artisan, vintage and handmade goods, oodles of food and much more. Browse vintage clothing and classic jigsaw puzzles, knitted creatures, Japanese paper masks, African fabric accessories, Day of the Dead artwork and lots more. And the food! Pastrami sarnies, gourmet ice cream, Malaysian street food and loads of chocolate are all on the menu. Live tunes and nature-based kids fun! Live music this week comes from our chum Mark Simpson, the mega talented frontman of The Happy Soul. He’ll be performing live at 1pm – don’t miss it! And we’re delighted to welcome back Mud Pie Academy for another edition of our new kids club Nature Explorers – ALL DAY this time, from 10am to 4pm. 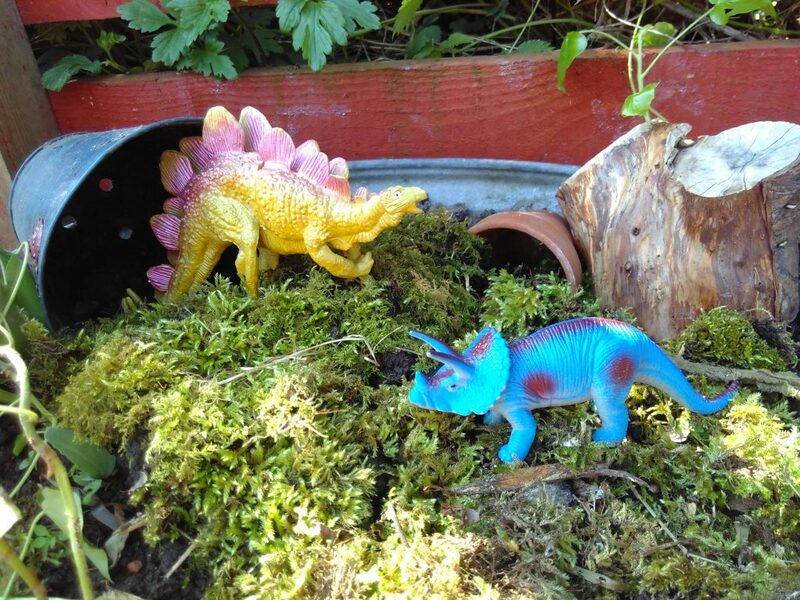 Just £1 a child to join in the fun, which this week involves GARDENING WITH DINOSAURS! Yes, it’s that awesome. Come and find out what it’s all about on Saturday.